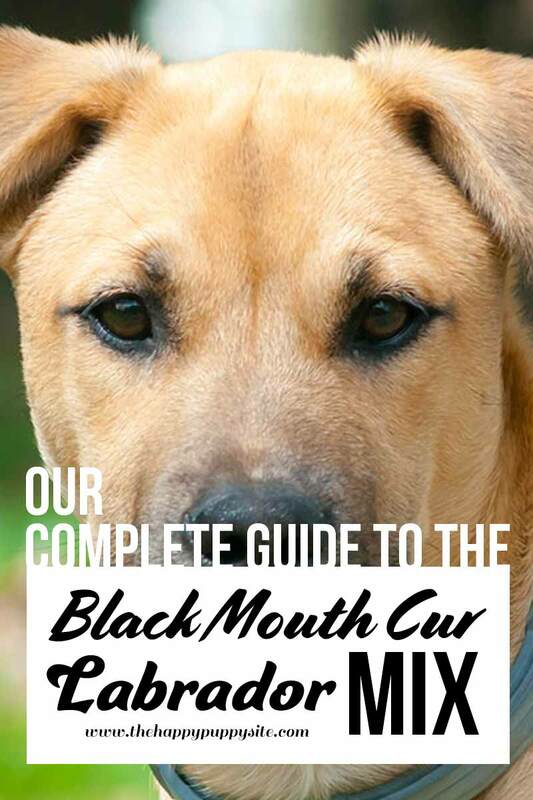 Welcome to our complete guide to the Black Mouth Cur Lab Mix. This is a new type of dog resulting from the inter-breeding of a Black Mouth Cur and a Labrador Retriever. Here, we will take an in-depth look at what you can expect from a cross of these two delightfully characteristic breeds. We will also explore what type of pet this mix makes, and how to best go about buying one for yourself. There is a dog breed out there for everyone. Plus, with the large number of crossbreeds available, there is even a bigger chance that you’ll find the perfect fit for you and your family. Crosses—or “mixes”—are a fact of life. Despite many supporters of pedigree dogs preferring to keep their canine’s gene pool restricted, hybridization cannot be prevented. Most of the today’s dog breeds are actually crossbreeds. However, they were “created” before we began keeping records of which breed is which. These designer dogs are the result of mixing two different popular breeds. Usually, breeders have a specific goal in mind when attempting this. However, other times these crossbreeds are just happy accidents! Despite their growing popularity, however, there are some opponents to this mixing of breeds. Let’s take a look at the pros and cons of creating new dog breeds. With the rise of popularity around creating “designer dogs,” the debate about purebred vs crosses has become a heated issue. Some dog breeders and owners argue that mixing of breeds is a positive thing to prevent the genetic and health issues created by years of inter-breeding. However, pedigree dog advocates argue that the growing trend of “designer dogs” has encouraged unqualified breeders to create hybrid dogs with their own sets of health issues. They claim that it is essential to have predictable temperaments and physical characteristics. Every breeder, whether for pedigree dogs or “designer” dogs, should spend considerable time researching and considering the ethics. They should only attempt any pairing with sufficient background knowledge. Those who breed purebred dogs should, obviously, attempt to avoid breeding dogs with known health problems. They should have the best interest of the breed in mind, as opposed to just looking at the physical characteristics. These breeders should seize the opportunity to elevate the breed with their pairings. Those who create new breeds of dogs should aim for healthy, sustainable dogs with the ability to enjoy life. They should not simply attempt to make the cutest or the most expensive dog. With that said, it is important to be aware that crossbreeds will not definitely inherit particular traits and characteristics from their parents. Breeding two separate breeds together is much like a guessing game. You are never quite sure what you are going to receive. 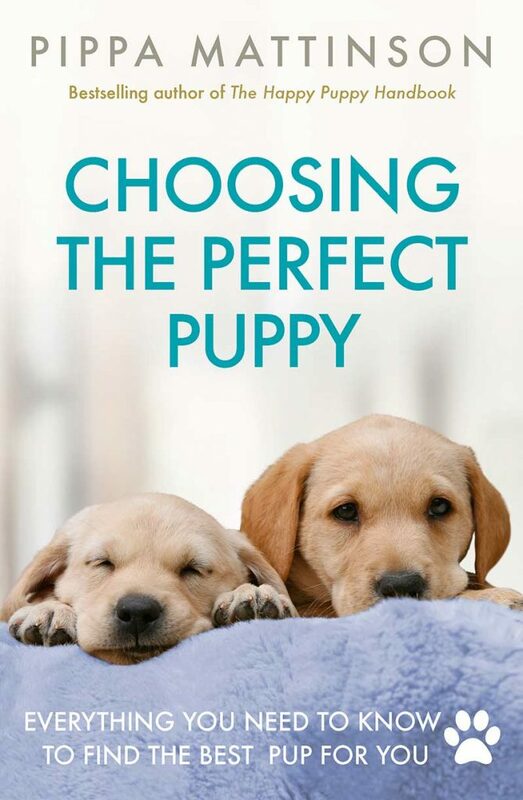 Thankfully, if the two breeds are similar in disposition and attitude, and both parents are healthy, it is unlikely that the puppies will have problems. To read more about the pedigree vs mixed breed debate, click here. Black Mouth Cur dogs originated somewhere in the American South, probably around Tennessee. It is likely that the breed descended from the European Cur dogs that were transported to America by the pioneers and settlers. From there, they developed into the versatile dogs that the southern settlers needed for hunting, herding livestock, and warding off dangerous wildlife. They truly were man’s best friend. These multipurpose dogs played a major role in the settling of the American frontier. For a long time, the Black Mouth Curs were bred with other dogs as necessary. Even today there is great variation between regions and specific breeders. Because of this, Black Mouth Curs are only “lightly” considered purebred dogs, and several kennel clubs do not even recognize the breed. Labrador Retrievers dogs hail from the island of Newfoundland, just off the northeastern Atlantic coast of Canada. From around 1700, Labs served the local fishermen of the island. These hardworking dogs spent their days retrieving fish that had escaped hooks and towing in lines. Beyond that, their earlier history is unknown. They may have been from the Newfoundland dog or another small water dog, but no one knows for sure. Eventually, outsiders noticed the Labrador Retrievers’ usefulness and decided to take the dogs back to their own country. 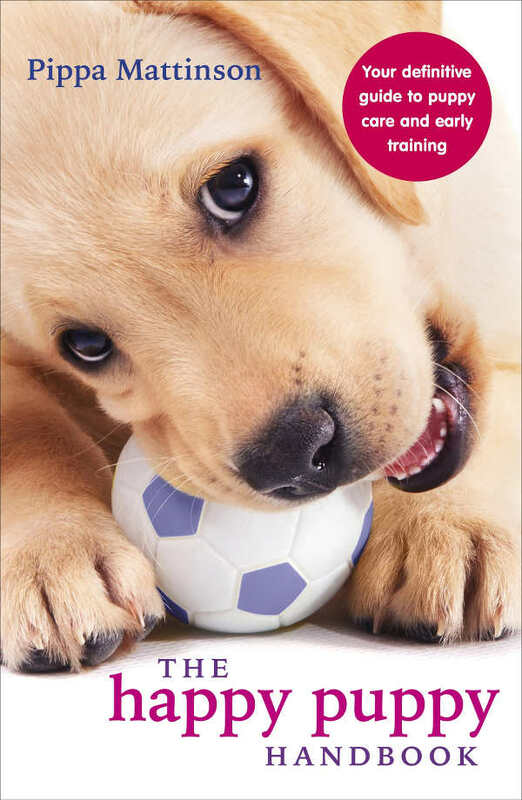 Interestingly enough, in the 1880s, Labrador Retrievers were almost extinct. Government regulations n Newfoundland allowed only one dog per family, and owning a female was highly taxed. Because of this, the breed quickly disappeared in that area. Many claim that it was because of Labs’ English fans, who commonly imported the canines, that they are still around today. The Kennel Club recognized them as a distinct bred in 1903, and the American Kennel Club followed suit in 1917. 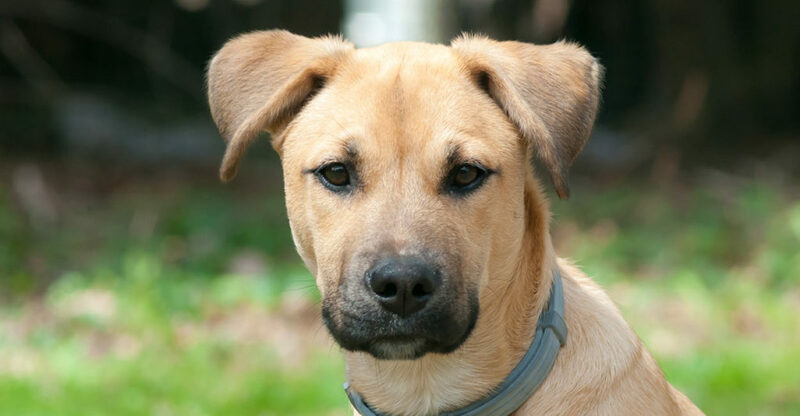 A Black Mouth Cur Lab Mix is just what it sounds like—a mix between a Black Mouth Cur and a Labrador Retriever. Because it is a mix of breeds, a Black Mouth Cur Lab is not considered a “real” breed, but rather a mixtures of breeds. Due to this lack of identity, this mix does not have a well-documented history. Because Black Mouth Curs were commonly bred with other breeds, we do not know exactly when this mix was first created. As Black Mouth Curs and Labrador Retrievers are both large dogs, the mixture of the two breeds is also large. These dogs are usually somewhere between 16 and 25 inches in height. Weight-wise, a Black Mouth Curs Lab Mix is usually somewhere between 40 and 95 pounds. They tend to be on the slimmer side, much like their parents. Remember though, that because Black Mouth Curs differ so much, this cross can be anywhere in this large range of possibilities. Black Mouth Curs and Labrador Retrievers are both short-haired, so a puppy from this mix will be short-haired as well. Puppies might have one or two layers to their coat, depending on what genes they receive. However, because both breeds shed a decent amount, the dogs of this cross will likely do so too, especially in the winter and fall. Because of their short hair, this cross doesn’t need much grooming. A brush daily or even weekly, depending on how much the particular dog sheds, would be plenty. They do, however, require a regular nail trimming. Labrador Retrievers are prone to ear infections, and Black Mouth Curs have a tendency to harbor bacteria in the folds of their face and neck. So, it is also crucial to keep their faces and ears clean, especially after swimming or romping around in the woods. It is important to get these active dogs used to handling at a young age, so start your grooming routine early and often. When it comes to coat color, it is important to remember that you never really know what you’re going to get. This is especially true with this particular mix. In other words, the parent’s coat color does not necessarily echo what the puppies will look like. I have seen whole litters with white, tan, and black puppies! You can never really tell what you will get. Puppies of this mix might also have extensive markings, while others might have no markings at all. The dark face coloration from which the Black Mouth Cur got its name is reasonably common. Other common markings include white bellies and face markings, dark bridle markings, and white paws. Dogs from the Black Mouth Cur Lab Mix have their own unique personality. Although, of course, this is a similar nature to the two breeds they are descended from. 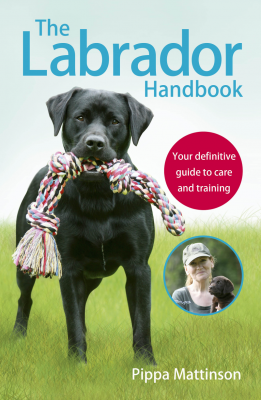 Labradors are usually described as sweet-natured, outgoing, easy to train, and extremely friendly. Most Black Mouth Curs are described as courageous, loyal, fearless, and intelligent. However, you can never tell which puppies are going to end up more like a Labrador or more like Black Mouth Cur. It’s the game of chance that comes from buying a cross breed! No matter their personalities, both of these breeds are very active. 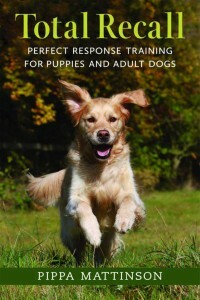 They are big, working dogs, so room to run and frequent walks are necessary. Furthermore, because of the intelligence of both breeds, these crosses are generally very trainable. They also tend to wander or chase things they consider prey, so training is particularly important to prevent them from running off. As a crossbreed, these dogs are slightly healthier than their purebreed counterparts. Furthermore, Black Mouth Curs are generally very healthy dogs due to the commonality of breeding with other species. Labrador Retrievers are prone to some health issues, however, and there is a possibility of them passing on these genetic dispositions to their children. It is important to always check a new puppy’s parents for health problems. General conditions to look out for are joint problems, eye issues, and skin conditions. The ideal home would be one that has a large yard, or is in an area that allows for long daily walks. Both Black Mouth Curs and Labrador Retriever are usually great with children, so a crossbreed probably will be as well! However, it is important to supervise dogs and children when they are together. Curs have a high prey drive, so it is generally not a good idea for them tolive with smaller pets, such as rabbits, cats, and small dogs. Before you run out and buy the cutest puppy, it is important to find a reputable breeder. Good breeders for Black Mouth Cur Labrador Retriever mix puppies are out there. Read the reviews, look online, perhaps ask your friends. Don’t be afraid to say “no” to a breeder if you suspect that they are participating in non-ethical practices. Ask to see the whole litter of puppies to ensure that they are all healthy and friendly. If you can, also ask to see where the puppies spend most of their time. This way you can check whether their living conditions are appropriate. Always make sure you ask about the health of their parents and grandparents. While crossbreeds are slightly healthier than purebreeds, they can still inherit genetic disorders from their parents. Breed Standards For The Black Mouth Cur, National Kennel Club Inc.
Has anyone dealt with agressive behavior over chew toys or agressive competitive behavior when guests arrive? Very interested in some I just found on CL. Odd they are only $20 but I’m guessing the owners consider them mutts and just want to find homes.